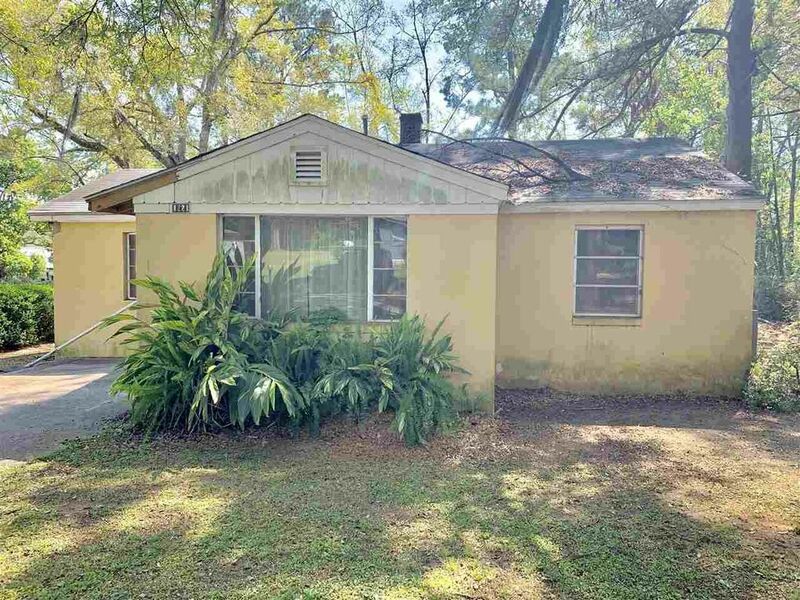 INVESTOR ALERT / HANDYMAN SPECIAL concrete block on concrete slab, convenient to Universities, shopping, dining, public transportation, airport, golf course & more! Needs TLC and is priced accordingly. Being sold as-is w/ right to inspect.